Arts and culture are essential to the education and well being of a community. Programs will bring enjoyment to people and will open the door to discovering the talents of children and adults. Collaboration with an organization of local talent can really benefit a community. Create programs of arts and culture that can be introduced and presented to students to discover talents. 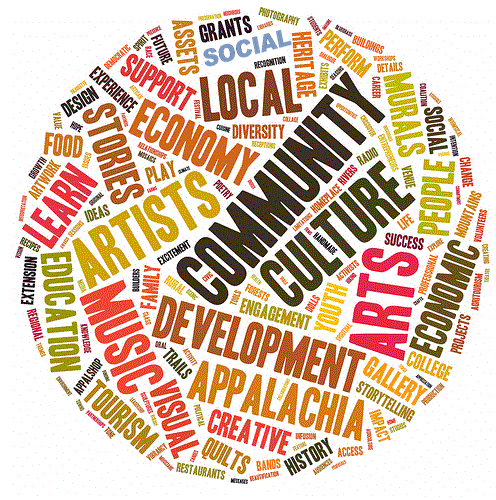 Work on a program or idea to showcase local arts and talents. Create a program to use arts to be of help and therapy for children and persons in the community. Fund grants to teachers to promote specific single art programs for students.